Robot surgeons prove how man and machine can work together to save lives. Much negativity surrounds the public perception of our robot-ridden future. Indeed, sensationalist fears about thousands or millions of jobs undergoing ruthless robotic appropriation spread like wildfire. But the advancement of intelligent machines isn’t all that miserable. Indeed, some advancements presently making waves will save lives. Enter the Senhance System, a surgical robot recently cleared by the U.S. Food and Drug Administration (FDA) for use in minimally-invasive surgeries. Developed by medical device company TransEnterix, Senhance is a robotically-assisted surgical device (RASD) that lets surgeons use computer and software technology to move and control surgical instruments in procedures involving one or more tiny incisions in a patient’s body. Surgeons operate Senhance through a console unit or cockpit with a 3-D high-definition view of the surgical field, where they remotely control three separate arms, each equipped with a surgical instruments. Amid rumors of ineluctable robot oppression, it’s easy to assume the robot-human work dynamic would be based on conflict, instead of mutual beneficence. Senhance-based robotic surgery could enhance the survival rate of surgeries that otherwise remain infamously dangerous. “The clearance of the Senhance System in the US is a milestone in the progress of robotics and is expected to deliver improvement in the efficacy, value and choices offered to patients, surgeons and hospitals,” TransEnterix president and CEO Todd M. Pope said in a statement. Robotic surgery isn’t new, although the technology behind it has continually improved over the past couple of years. 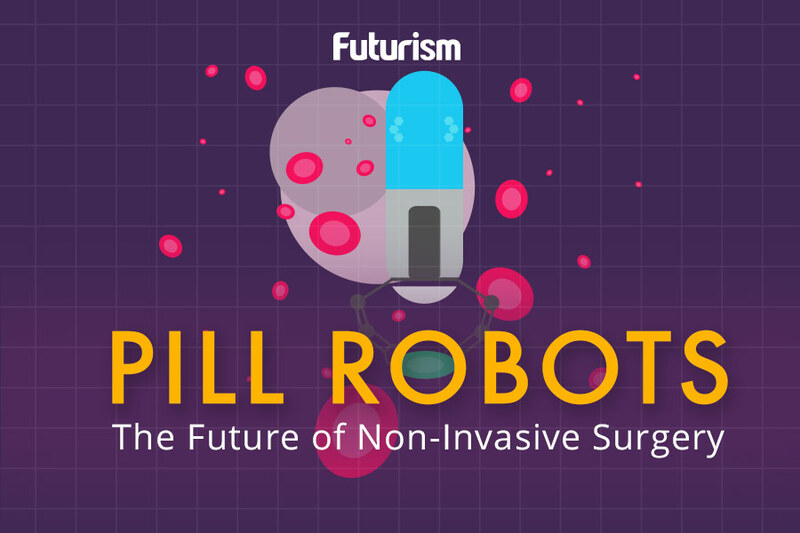 The principle remains the same: these robot surgeons are designed to improve precision and safety during procedures. It’s meant to assist surgeons and not take away their control, so there’s still a human behind every procedure.